When Kiki Lowenstein signs up to do a good deed, she gets more than she bargained for. The intrepid scrapbooker quickly learns the backstory of one of the community’s most beloved women, Miriam Lieberman. 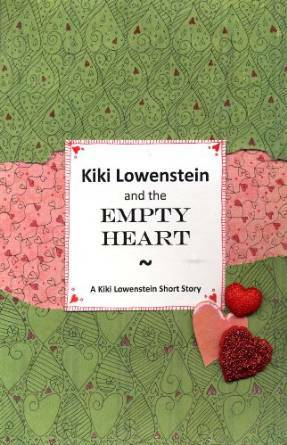 And when Mrs. Lieberman dies, Kiki is compelled to go to extremes to prove the power of a mended heart! 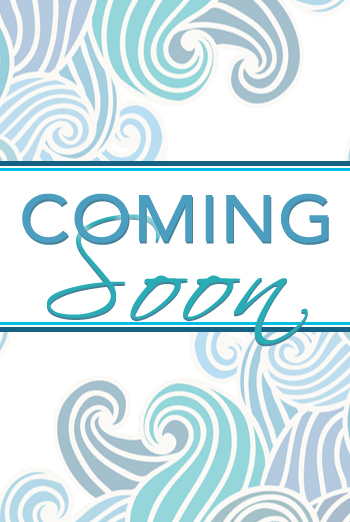 Short story comes with two recipes, art for downloading, and scrapbook projects.